Posted on December 15, 2011, in Health, Parenting, Pseudoscience, Skepticism and tagged homeopathy, placebo. Bookmark the permalink. 11 Comments. Necco wafers? They’re obscure enough that she may not have run into them, and they dissolve pretty quickly. We had pretty good success with sugar-free Jello, believe it or not. I made a special batch of it, and gave it to her when she requested pain medicine at night. This was when she was 2, not 8, though, so I don’t know if it would work the same way for you. My brother got a bunch of free sample homeopathic pills from somewhere that were supposed to be for colds or headaches or something. They came in adorable tiny phials and were pretty much made of sugar. They were excellent for keeping my 8yo quiet in church. +1 to the Necco wafers. 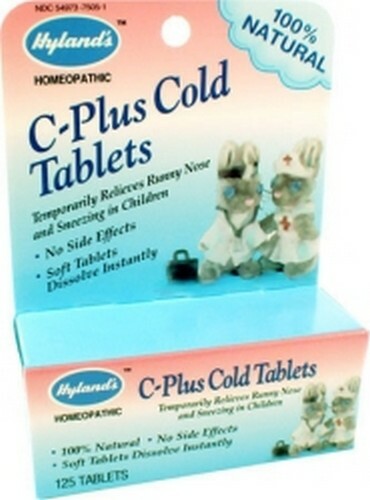 They’re yummy besides, and then you’re not giving any money to the scam homeopathic industry. What about just plain old children’s vitamins or vitamin C? You could always go with true sugar (glucose) pills. There are many different types/flavors made for diabetics. That’s funny – I was just at Target and I looked at glucose tablets, as well as checking out the vitamin C per Kerrie’s suggestion. I think they’re both too big to work well for Chloe. The dynamite thing about the Hylands is that they’re tiny and dissolve instantly. I’m not sure she would tolerate something big and chalky. Oh, and Necco Wafers are out because the kids just used them to build gingerbread house roofs! They would definitely recognize them. Maybe I could get away with Smarties if I put them in a medicine bottle . . .
Oh, the smarties is a good idea. Since so many cold-type remedies involve a liquid one drinks, why not something like that? Maybe a little juice drained off the jar of maraschino cherries, put into one of those little medicine droppers? I used to get horrible nightmare when I was little, and my auntie put Rockets (“Smarties” in the US–I’m from Canada) in an empty tylonal container and labeled them “Nightmare Pills.” It helped a lot with curbing my anxiety and letting me get to sleep. I’m pretty sure that my nightmares got better because I was able to relax, too.